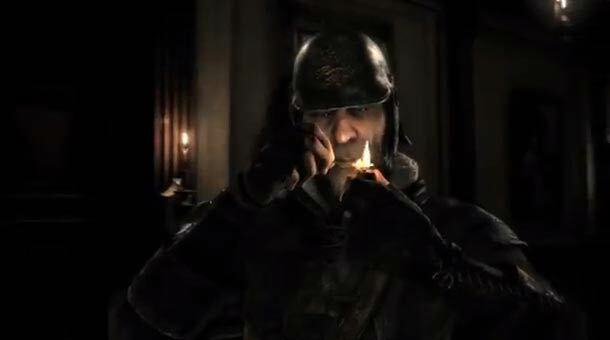 The premiere trailer for stealth game Thief has been released by Square Enix. The latest incarnation of this strategy action first person 3D game series, which originated in 1998, is set to simply be entitled “Thief”. This new short and sweet name may be due to the game being described as a “reboot” of the original rather than a sequel. Thief’s cinematic trailer is called “Out of the shadows” and shows Garrett, the master thief, skulking around a dark, gloomy city before making off with a damsel’s sparkling necklace and jumping out of a window. The original Thief game emphasised stealth over confrontation. Players used the environment in which to hide; in shadows for instance. Also important sneaking-about physical characteristics such as the different noises when walking upon different surfaces were considered carefully by the game designers. Silhouetting the landscape of a day rich with lies, THE master thief returns again, to whisper in the shadows an undeniable truth: "…what's yours is mine..."
The City, home to the prosperous corrupt and the less fortunate, plays host to Garrett's new shadowy challenge. With this latest trailer, players new and old get a taste of what talents are befitting this THIEF. Garrett is proven an intelligent, resourceful, and skilled thief in an adventure that allows for player freedom and control, asking you to blaze your own trail and design your own means of reward and escape. Eidos Montreal is the team tasked with developing the new game. Some Thief fans have been disappointed with the change of voice actor; the voice of the main character in the game will NOT be played by veteran Stephen Russell. 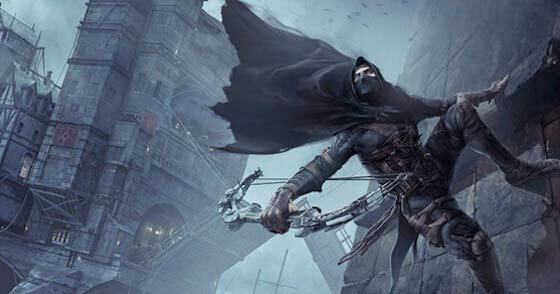 Thief is set to be released on PC, PlayStation 4 and “other next-gen platforms” in 2014. That can't be right. If it's a reboot of the first game, then why does Garrett have a robot eye? That's something that he purchased between Thief 1 & 2, due to the events of the first game. He may not start with it. The lime wants it back.